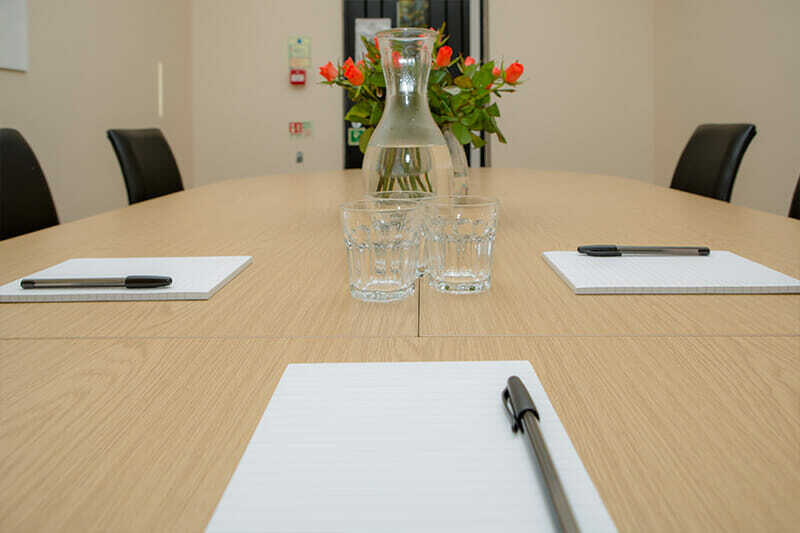 Netherhouse Meeting Room is suitable for meetings of up to 10 people with an oval boardroom style table and comfortable chairs. 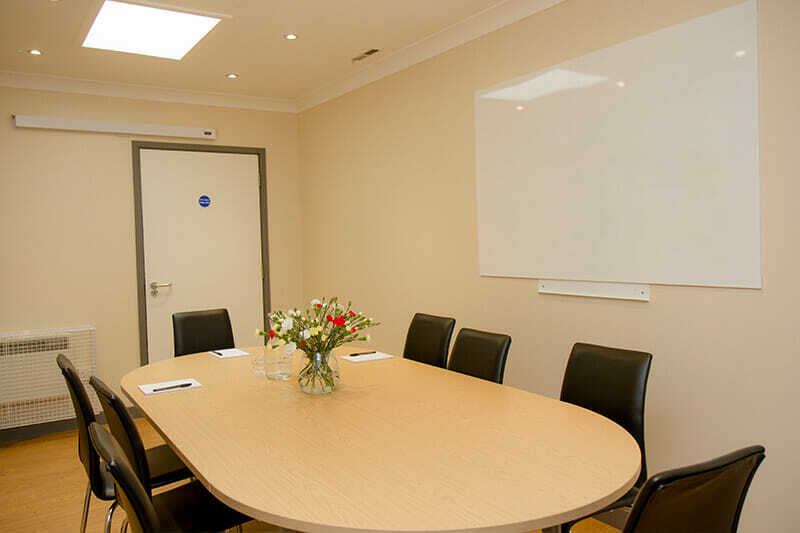 The room benefits from a heater, pull down projection screen and wall mounted whiteboard. 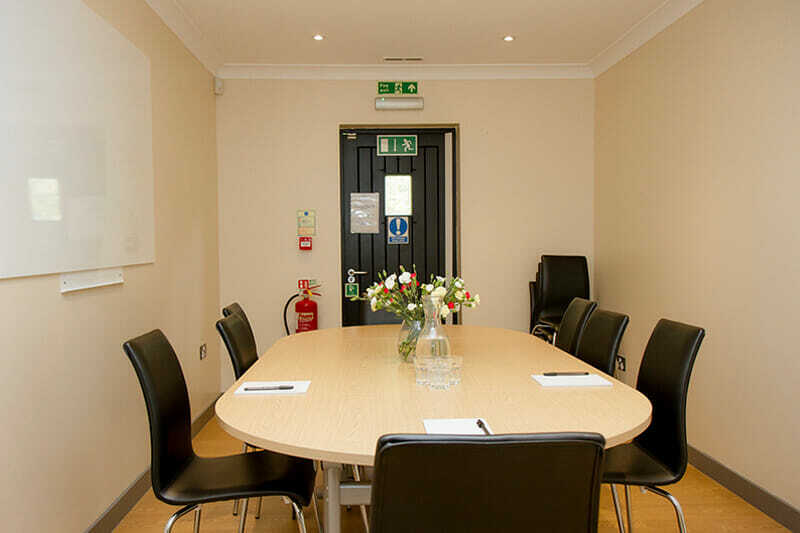 Access to the kitchen and tea and coffee making facilities are included within the hire. 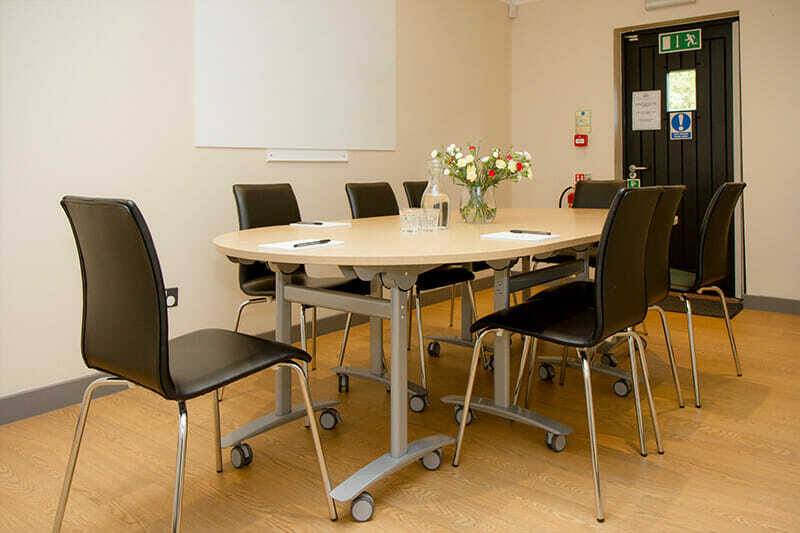 Please contact the Centre on 01252 615003 if you would like further information about our meeting room facility.